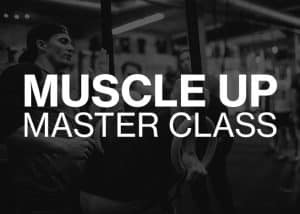 This is an intensive 2 hour course dedicated to examining the muscle up. The course breaks down the different types of muscle ups with the goal of identifying the 4 different styles of muscle ups and the parts within them and will share strategies to conceptually and physically develop each part of each style of muscle up. 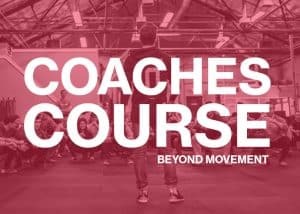 Movement coach Carl Paoli will teach you the most powerful tools he has learned and developed over 15 years of being an athlete and over a decade of coaching athletes of all levels and abilities- youth, master, professionals, and adaptive athletes.